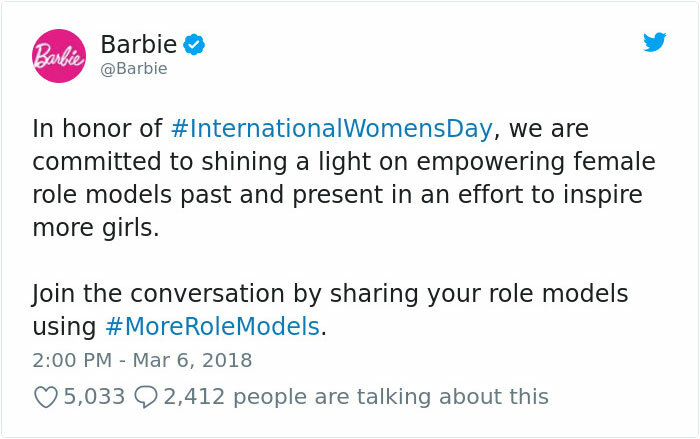 After surveying 8.000 mothers, Barbie has found out that 86% of them are worried about what kind of role models their daughters are exposed to. 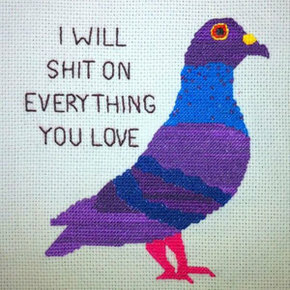 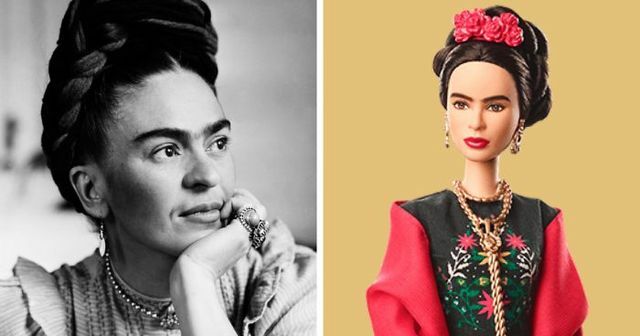 So, they decided to release 17 new dolls that are based on inspiring and famous women all around the world. 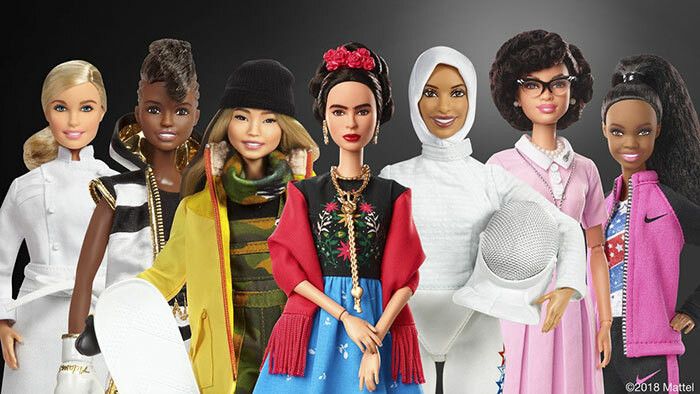 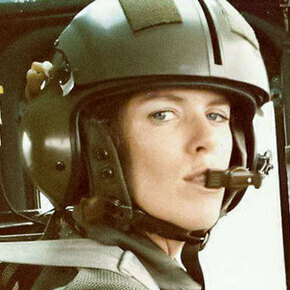 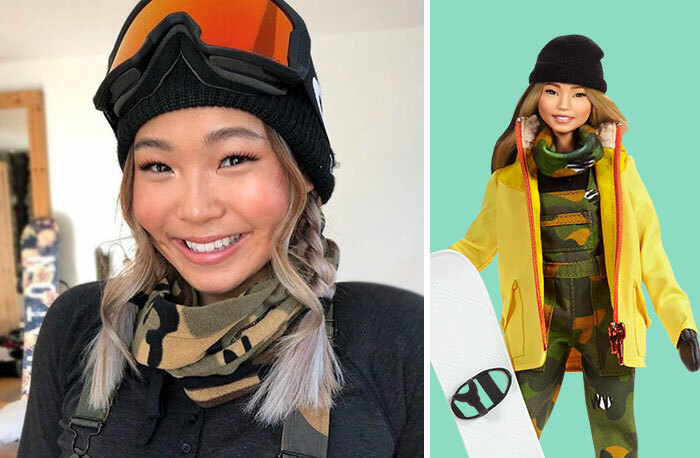 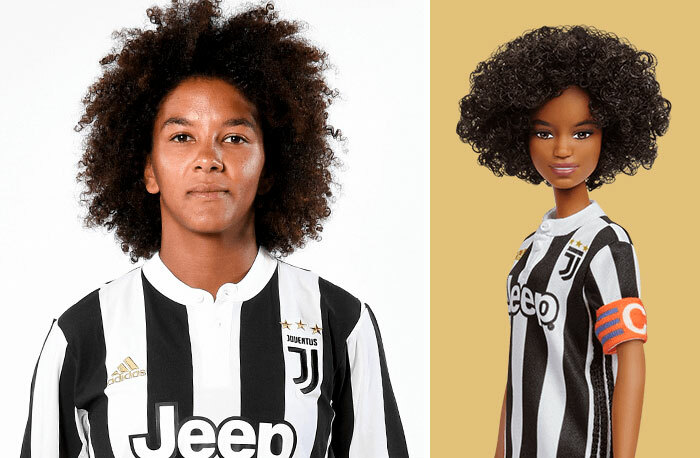 “Girls have always been able to play out different roles and careers with Barbie and we are thrilled to shine a light on real-life role models to remind them that they can be anything,” senior vice president and general manager of Barbie, Lisa McKnight, said in a news release. 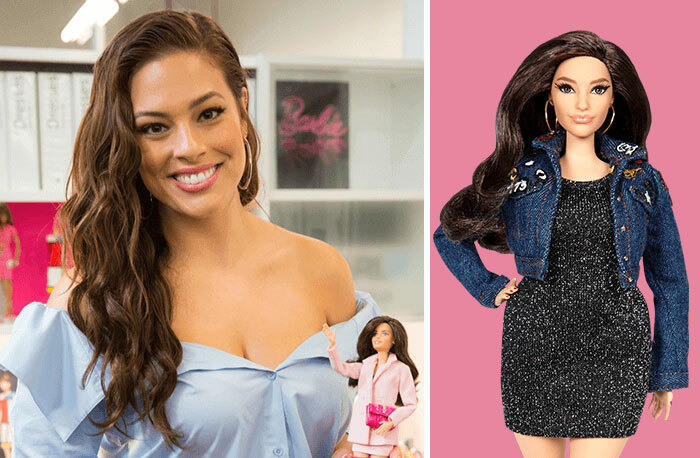 A spokeswoman for Mattel has also confirmed that the lineup is set to grow with the release of new dolls. 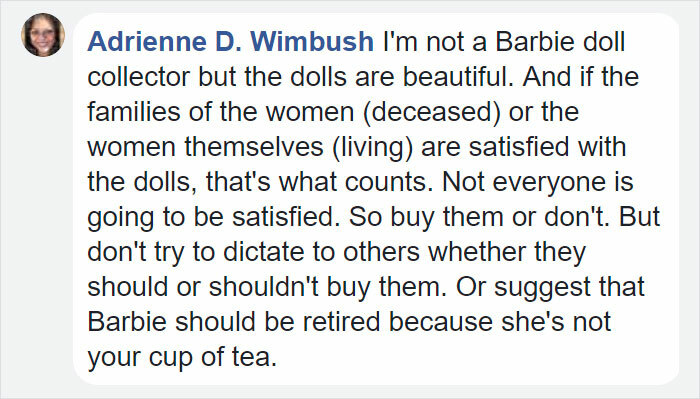 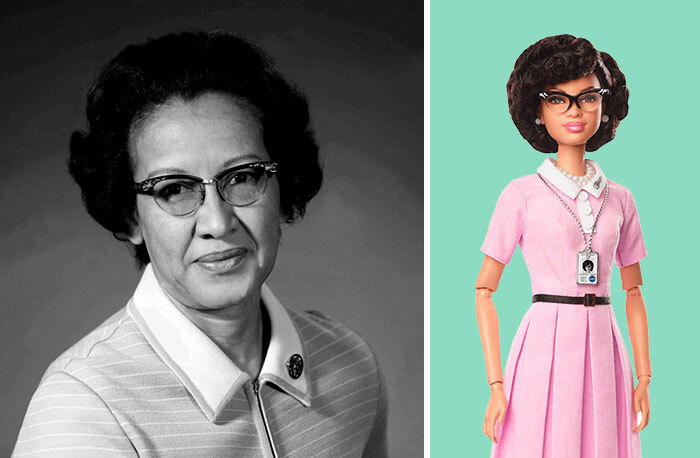 Every doll comes with information that reveals how each woman has shaped our society. 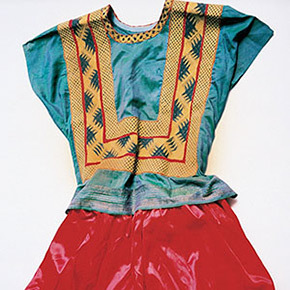 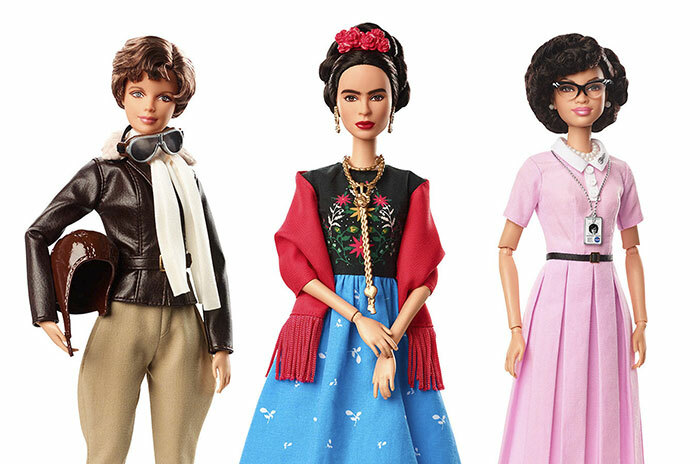 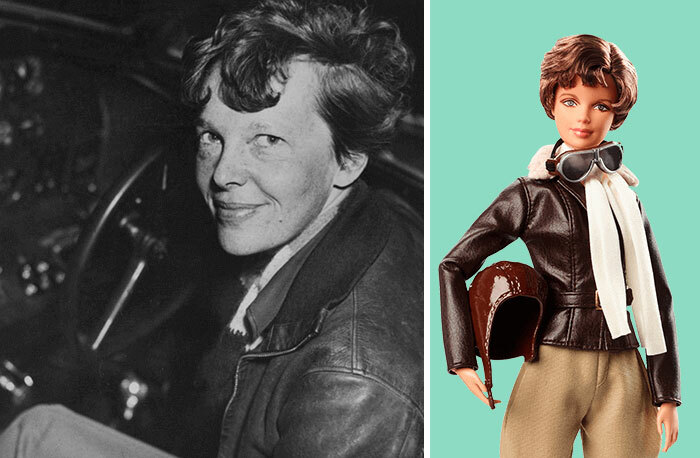 These dolls are based on various role models from different time periods, for example, the first woman to fly across the Atlantic Ocean Amelia Earhart and the Mexican artist Frida Kahlo. 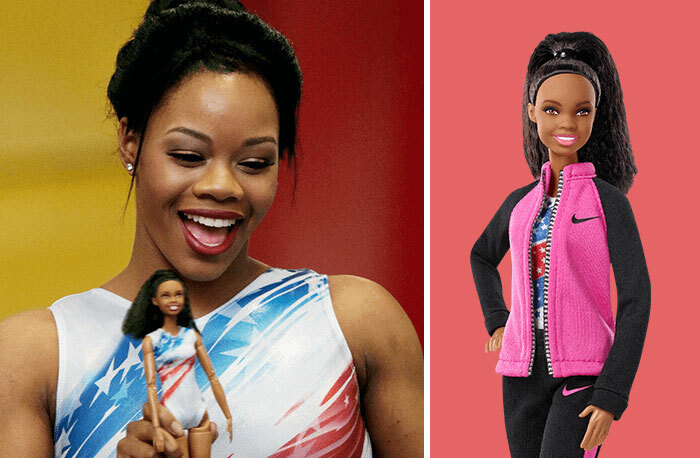 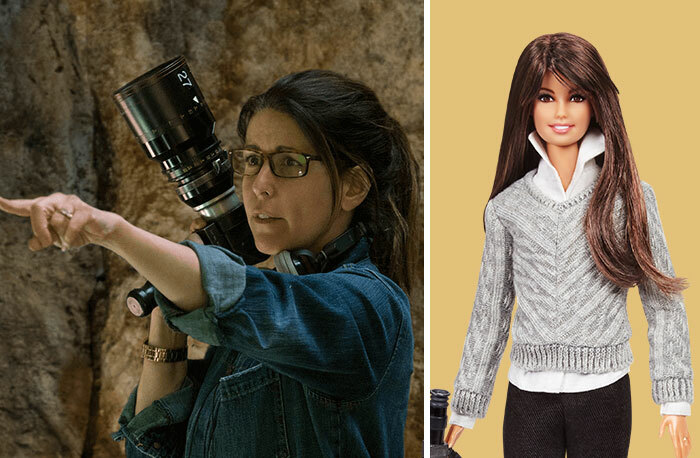 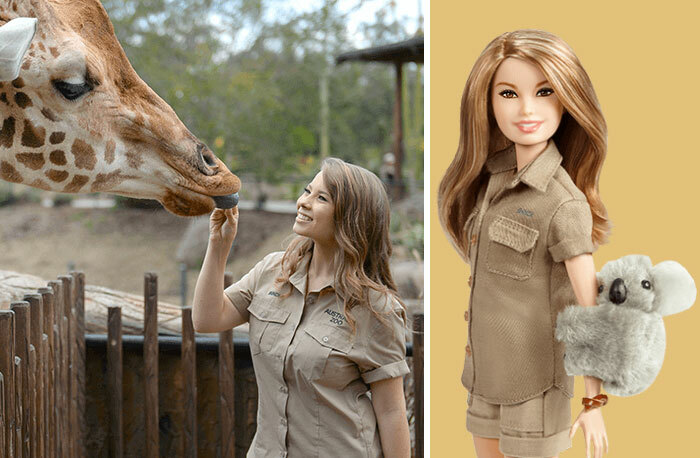 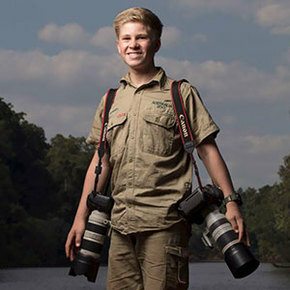 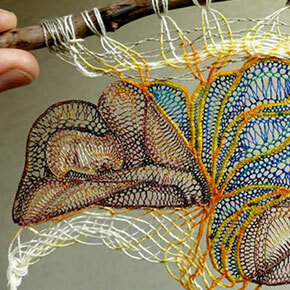 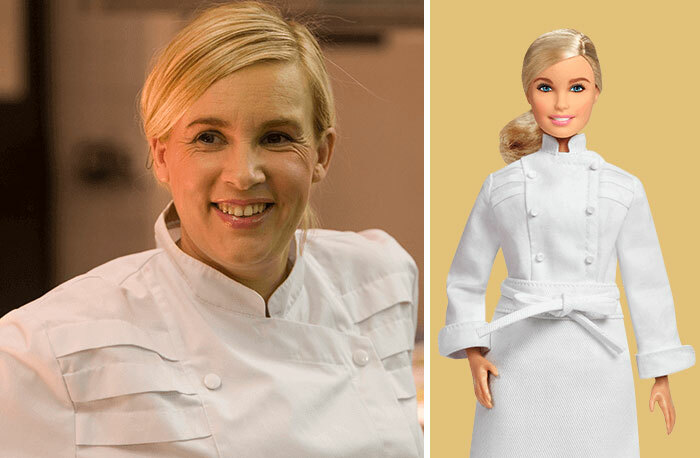 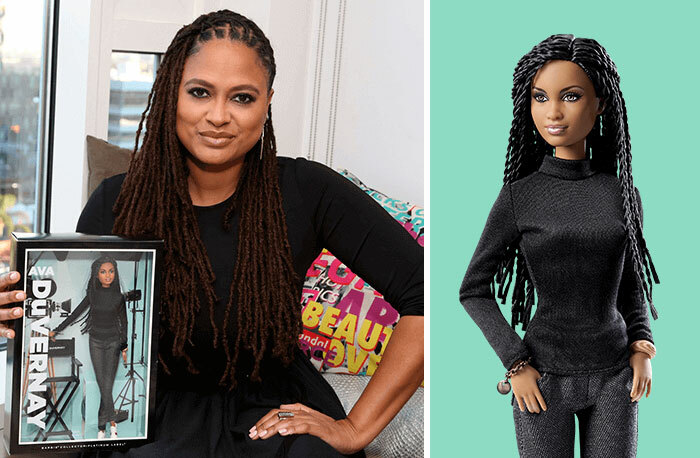 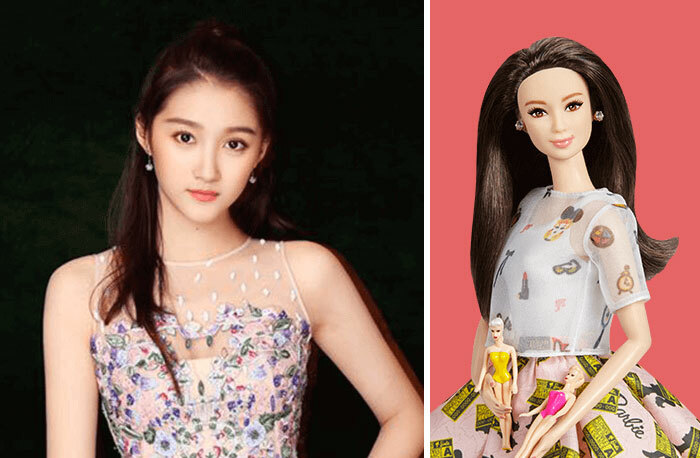 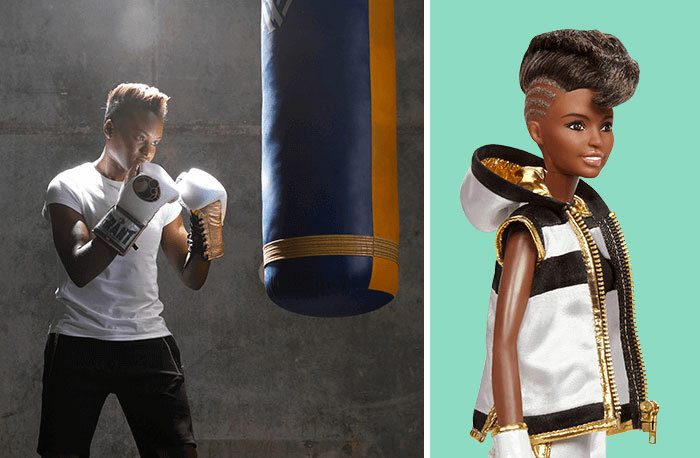 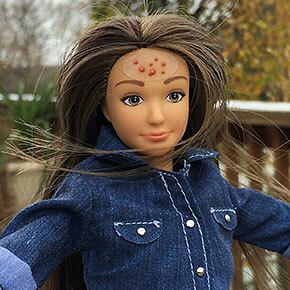 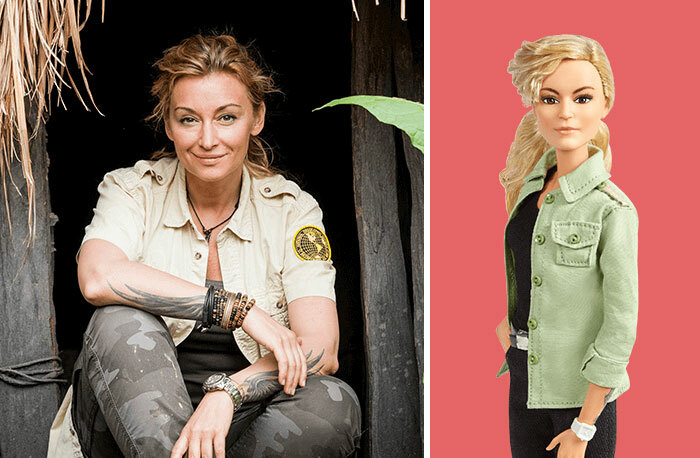 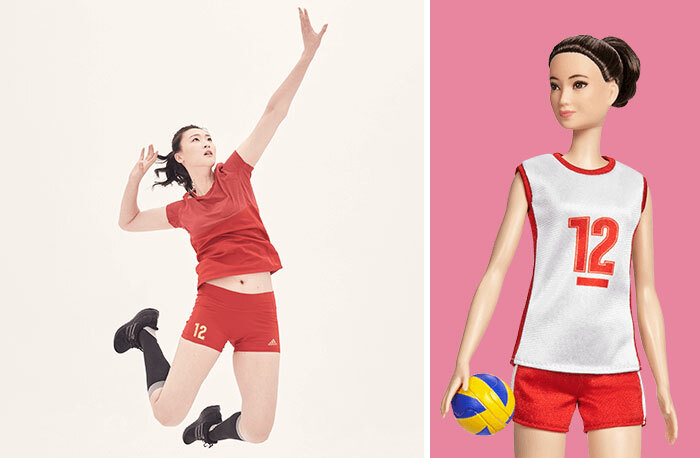 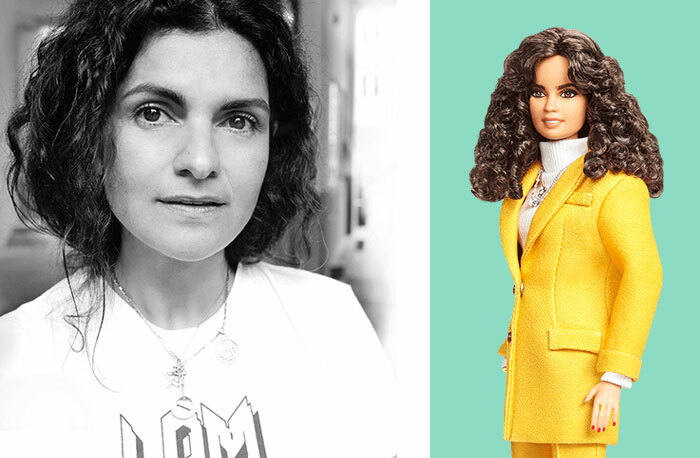 Check out these inspiring dolls yourself! 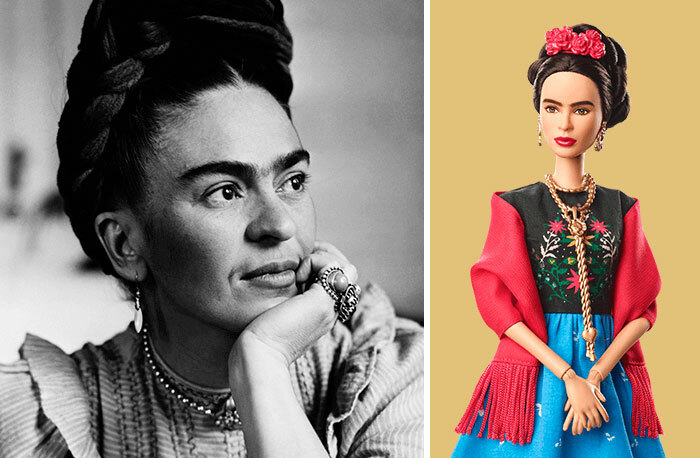 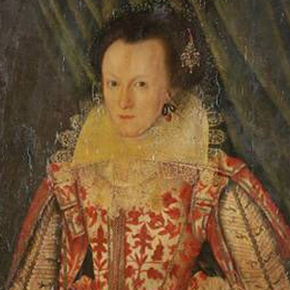 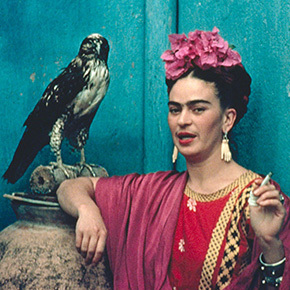 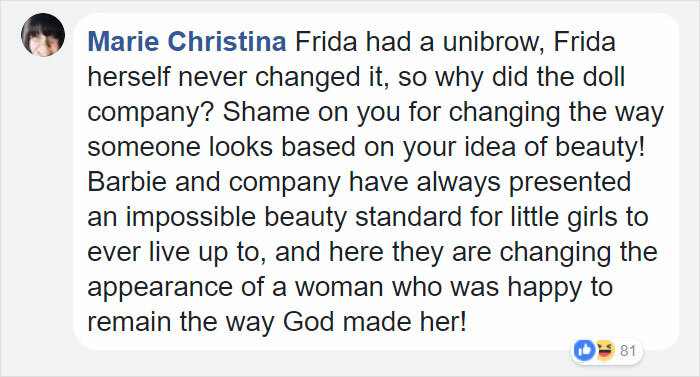 Actually, if you zoom in Frida has her unibrow.